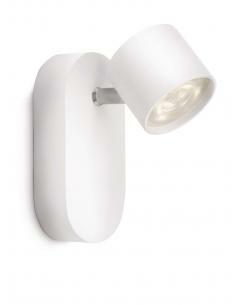 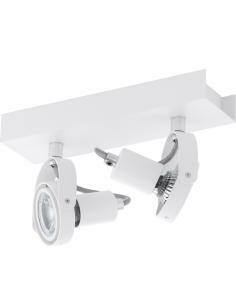 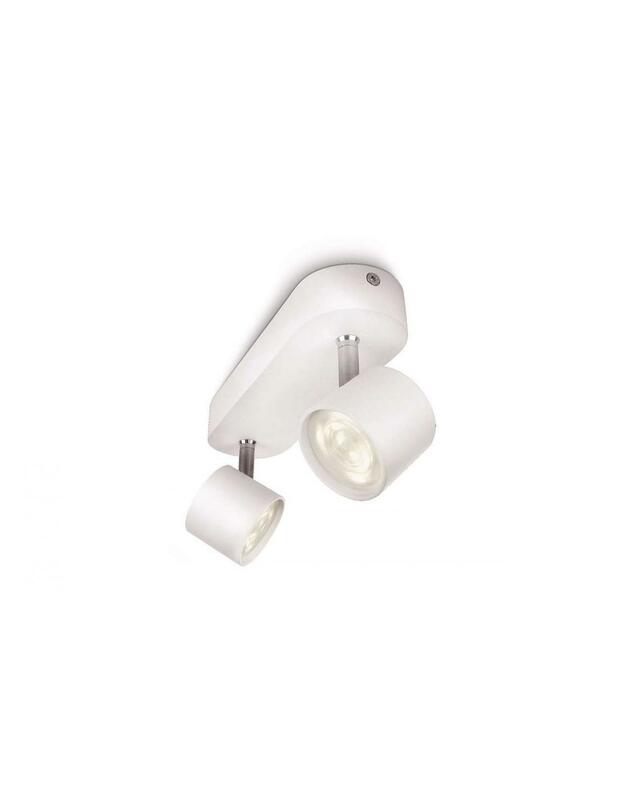 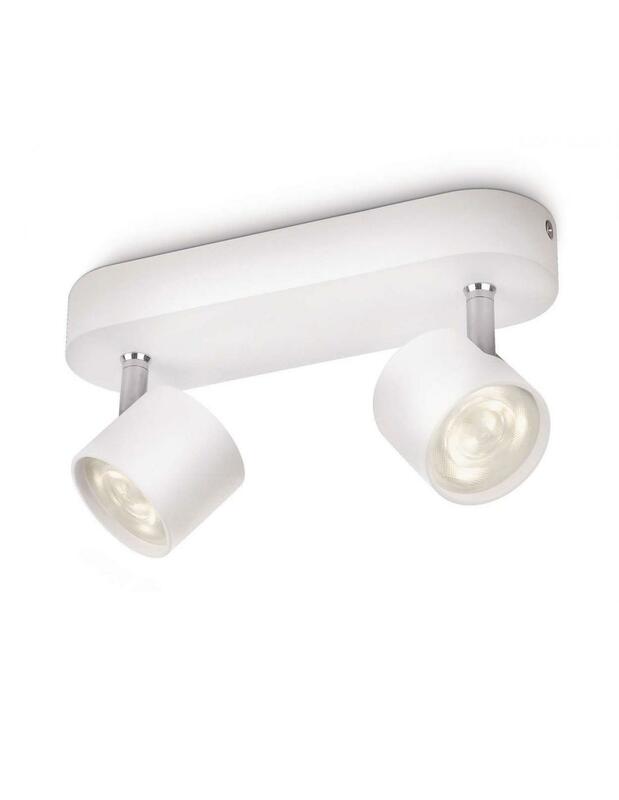 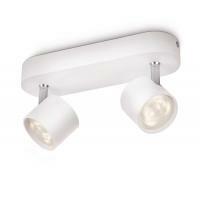 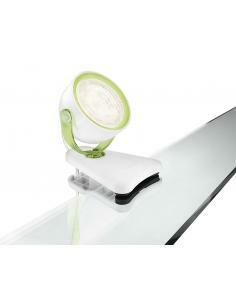 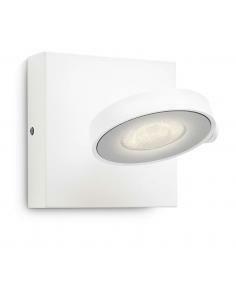 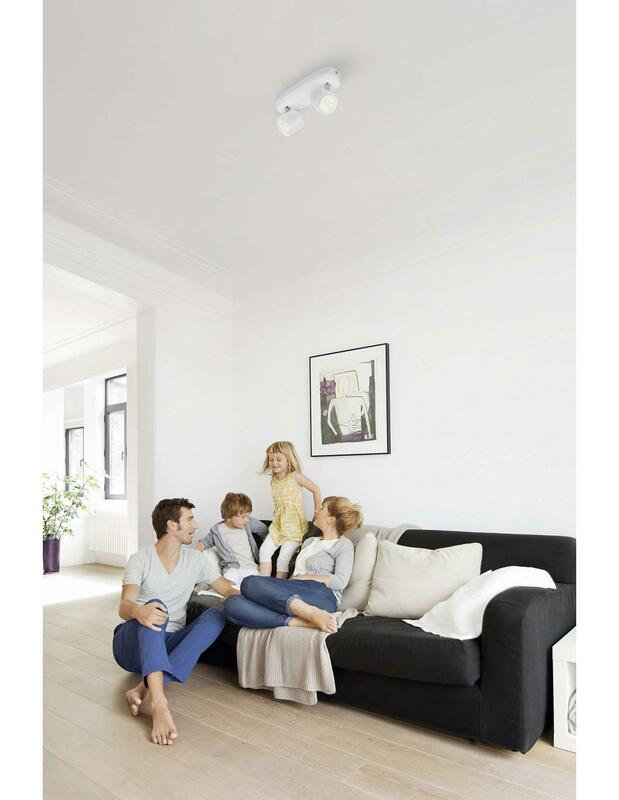 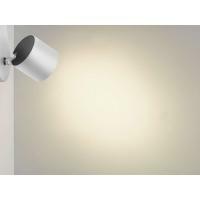 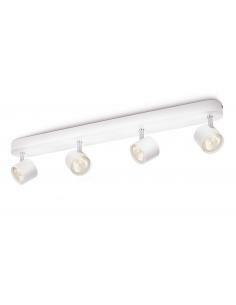 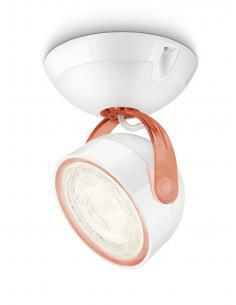 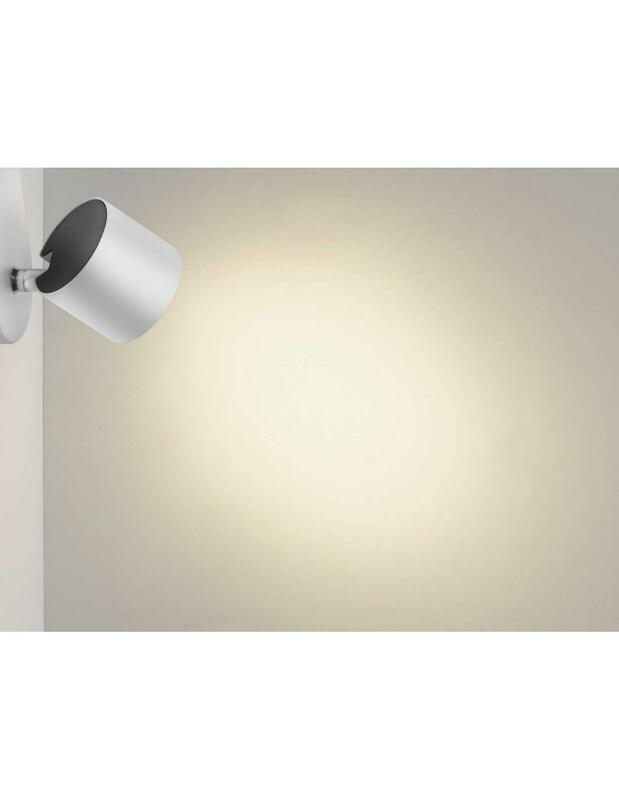 This spotlight wall-mounted Philips Clockwork white has a geometric shape essential. 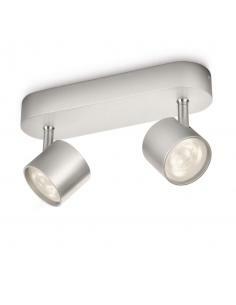 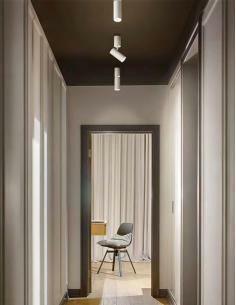 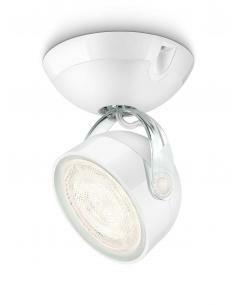 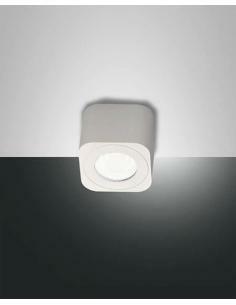 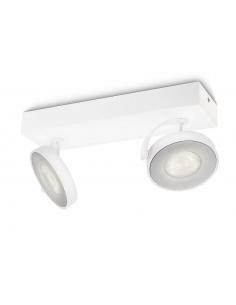 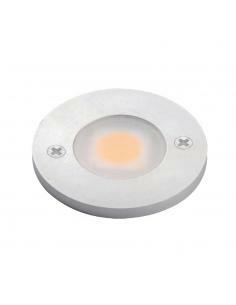 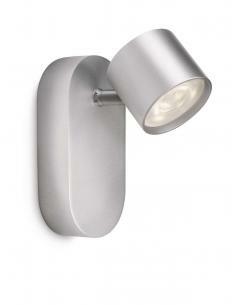 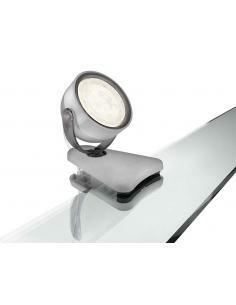 The spotlight can be oriented, and is equipped with LED lights surrounded by a decorative ring grey. 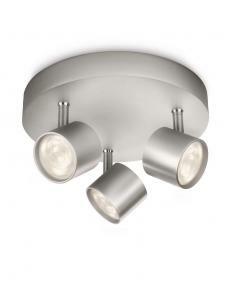 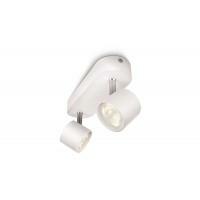 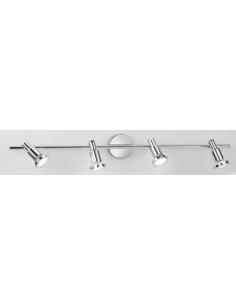 It is easy to mount thanks to the system of ClickFIX and it works with all types of dimmer.